5. How to Avoid the Commerce Ecommerce Mistakes? This is almost a crime. If you are unwilling to reveal your contact details, visitors will never trust your website and that can have devastating impacts on your website. People like to interact with real person in case if they face any problems and therefore, you need to present your contact details precisely if you wish to win the trust of your visitors. Online visitors conduct an extensive research before purchasing a particular product. They check all the details, its specifications, prices etc before making any crucial decision. So, if you want to increase conversion rate of your website, you need to furnish proper and full details of each product. By doing so, you will improve store shopping experience that will definitely have positive impacts on your online store. Almost half of the visitors eCommerce website receives leave the sites as soon as they reach the checkout page. It is the complexity of the checkout process that drives away such a huge number of visitors from your website. 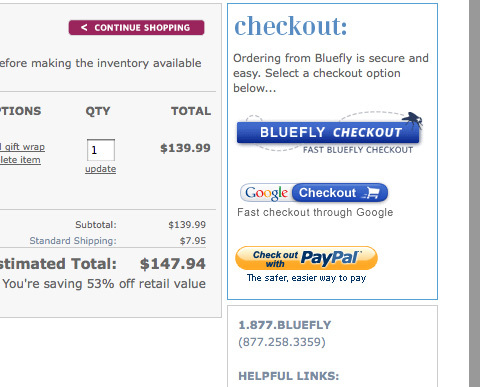 Now if you are adamant to turn the tide around you, you need to weed out unwanted complexities from the checkout page. Try to keep it simple as far as possible and do not test the patience of the visitors. You should add flexibilities in the payment options in your ecommerce website. You should not restrict the payment option to MasterCard or Visa, because if you do so, you will not receive any order from PayPal account holders. Try to offer as many payment options as possible as it will act in favor of your online business. People like to have a feel of the product before buying it. Therefore, it has become imperative for an online web shop owner to add some standard size images of different products. Do not force your visitors to get registered before being place an order since online shopper do not like to go through the complexities of sign up. You can make it optional. 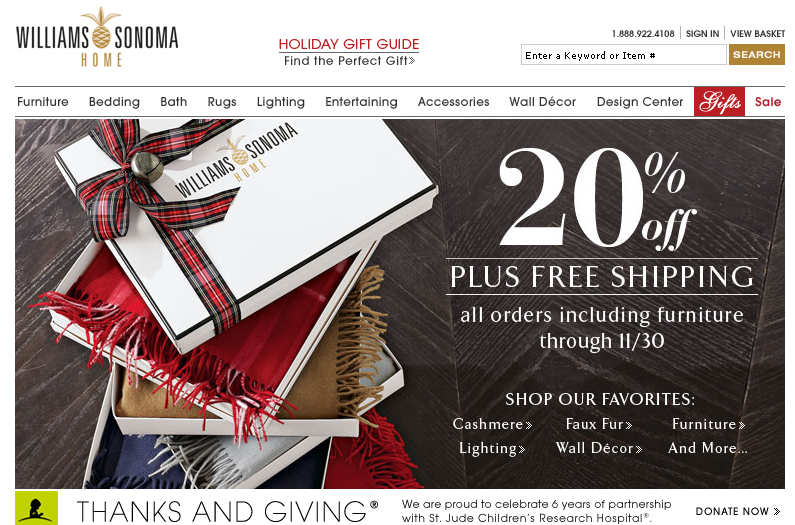 This is the last thing that you should add in your ecommerce web design project. Try to place everything in perfect order otherwise; you are destined to lose some potential clients.